ExamSoft’s testing software, Examplify, provides students with a secure and stable exam environment for all assessment types. 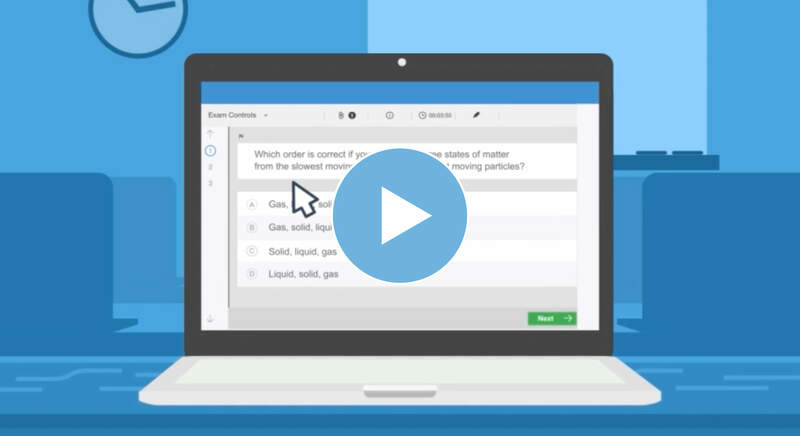 With plenty of in-exam tools such as question highlighting, answer choice crossout, item flagging, and multiple alarms—Examplify makes assessment navigation a breeze. And since Examplify does not require an internet connection during the exam, students and educators can rest assured that work is safe and secure throughout the entire assessment process. Learn more about the Examplify testing software here.